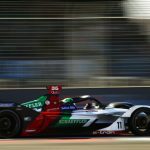 Jose Maria Lopez claimed the fastest time in the second practice session ahead of the Audi-powered drivers of Robin Frijns, Lucas di Grassi and Sam Bird. The session started with all 22 cars going out of the pit lane as soon as it opened for the second practice session (30 minutes) of the day. 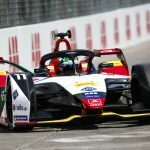 di Grassi had established the quickest lap with 1.08.630 in Free Practice 1 with his Audi Sport ABT Schaeffler, a session that showed a very competitive Mahindra Racing´s Pascal Wehrlein, finishing only 0.146s from Di Grassi followed by Envision Virgin Racing´s driver Sam Bird. Free Practice 2 was expected to be even more challenging with temperatures rising quickly by each minute on Parque O’Higgins sited in the city heart of Santiago de Chile. The dust and the bumpy track conditions challenged the drivers through the tricky corners and the tight walls leaving no margin for error as we could see early on during the first practice session when Sébastien Buemi locked the tires, ending in the barrier, damaging his Nissan e.dams. Despite the incident, the Swiss driver could take part in Free Practice 2 after the intensive work of the mechanics and engineers to repair Buemi’s IM01. In the first five minutes of the session, Felipe Massa caused the first yellow with issues in his Venturi missing a corner. Envision Virgin Racing’s driver Sam Bird led almost the whole first ten minutes of practice, setting a lap time of 1.09.329s, while Mahindra Racing’s Pascal Wehrlein slightly kissed the wall without causing any major problem with the car, something Panasonic Jaguar Racing’s Mitch Evans emulated minutes later, heading back to the pits. The drivers began to set flying laps (250kw) with 12 minutes of session-time remaining. All cars ran very close to each other so we can expect a fiercely qualifying session. We could also see the teams making efforts to cooling the brakes due to the high temperatures. 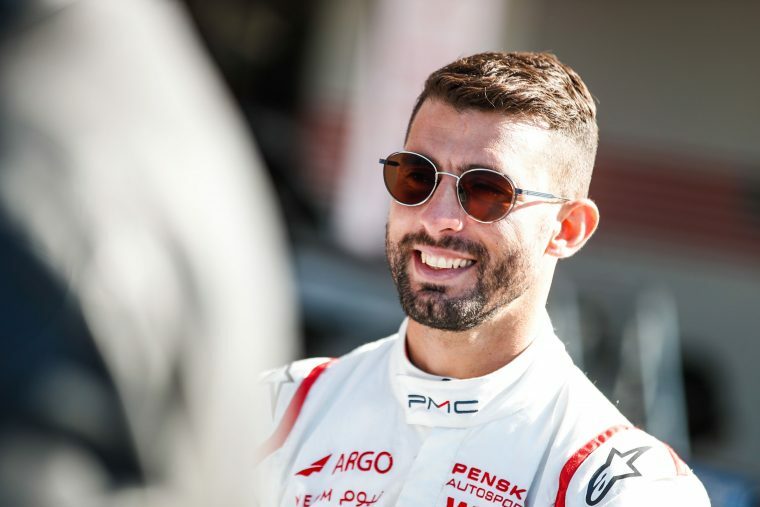 GEOX Dragon Racing’s Lopez made a flying lap with less than four minutes remaining to the end of the session that placed him on the top of the charts. The Argentinian was the quickest driver of the day with a lap time of 1.08.194s, followed by Frijns, di Grassi and Bird, with Wehrlein completing the top 5. The Qualifying session will begin in an hour, stay tuned for all the action from Santiago de Chile.